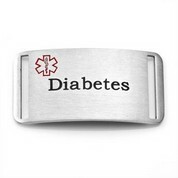 For anyone living with Diabetes, you understand how important it is to take extra precautions when it comes to your health and safety. 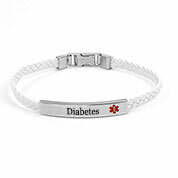 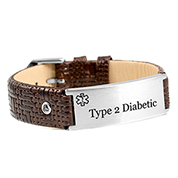 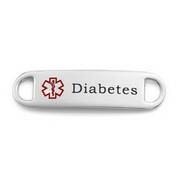 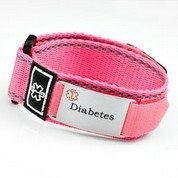 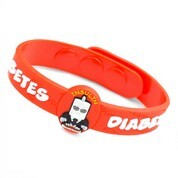 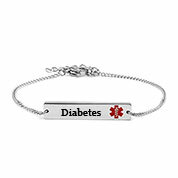 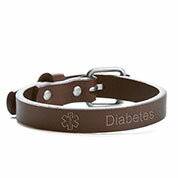 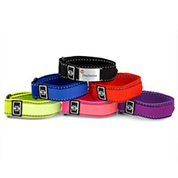 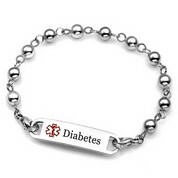 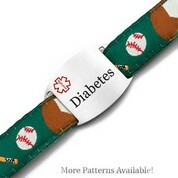 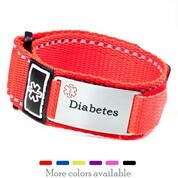 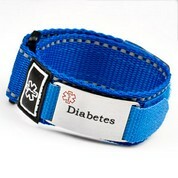 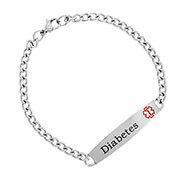 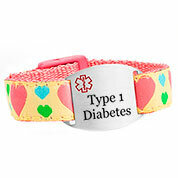 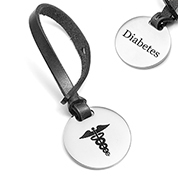 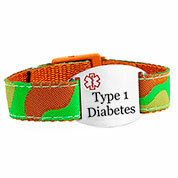 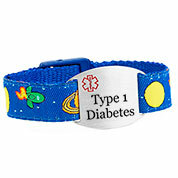 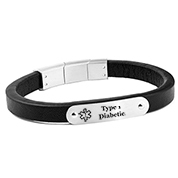 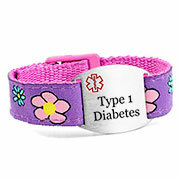 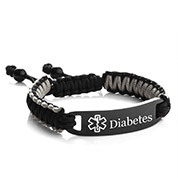 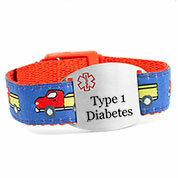 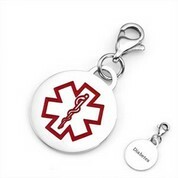 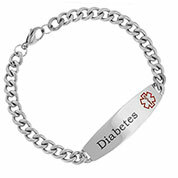 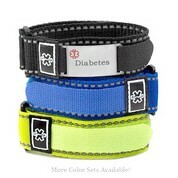 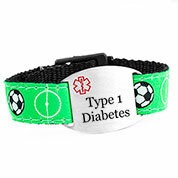 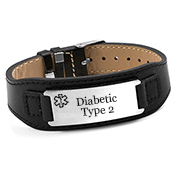 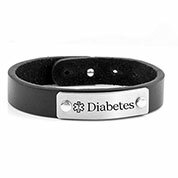 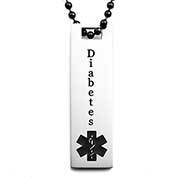 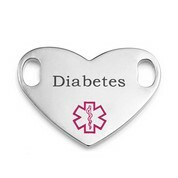 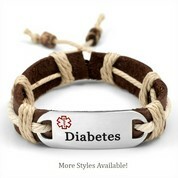 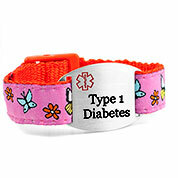 Our diabetic jewelry collection includes diabetic bracelets, charms, and necklaces in a variety of modern styles. 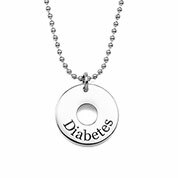 Our Diabetes jewelry is affordable and made to last. 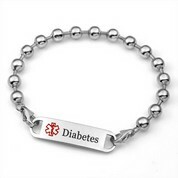 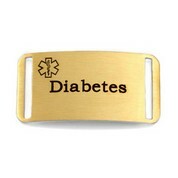 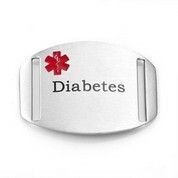 We can customize your diabetes jewelry with engraving to include the type of Diabetes you've been diagnosed with plus any additional information such as your emergency contact phone numbers, allergies, and any medications you take. 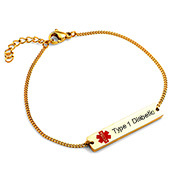 Choose from stylish bracelets in gold, leather, silver, and more!